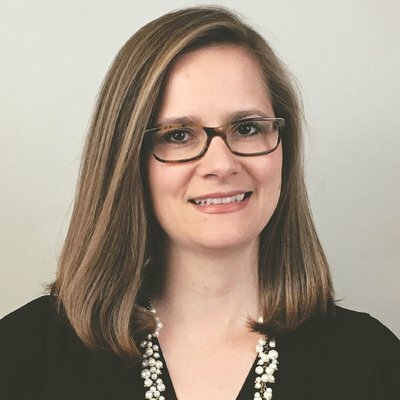 Lauren Kidwell is a Founding Partner who returns to the 270 Strategies senior management team after serving most recently as Deputy Chief of Staff at the U.S. Department of Commerce in the Obama Administration. In 2012, Lauren was National Regional Director for the re-election campaign of President Barack Obama, where she had primary responsibility for overseeing all programs in the Great Lakes, Mid-Atlantic, and Northeastern states. Before joining the 2012 presidential campaign, Lauren helped anchor legislative affairs for the U.S. Department of Health and Human Services, most recently as Deputy Director of Intergovernmental and External Affairs. In her role at HHS, she worked closely with leaders in state government on the implementation of the Affordable Care Act and other key HHS initiatives. Since 2004, Lauren has served in a number of important positions in support of first Senator and later President Obama. As a Regional Field Director during the Iowa caucuses in the 2007-2008 primary season, she worked closely with Mitch Stewart and was a key part of the team that clinched a victory that established then-Senator Obama as a serious presidential contender. During the 2008 general election, she served as a Regional Field Desk at Obama for America headquarters and then as the GOTV Director in Nevada. Lauren’s policy and political experience includes working on the 2006 Minnesota Coordinated Campaign, serving in the U.S. Senate office Barack Obama, and organizing on the 2004 Obama Senate campaign. She is a proud graduate of the University of Illinois and remains a die-hard Illini fan – an allegiance that she confesses can sometimes be heartbreaking.